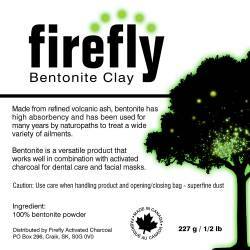 Bentonite Clay (Healing Clay / Western Clay / Calcium Bentonite) is made of weathered, volcanic ash and is known for its high absorbency. 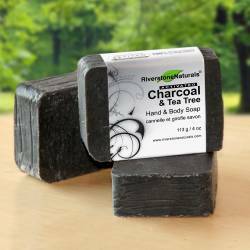 Used to improve digestion, clear up skin problems, strengthen the immune system, remove harmful toxins, and provide a source of nutrients. 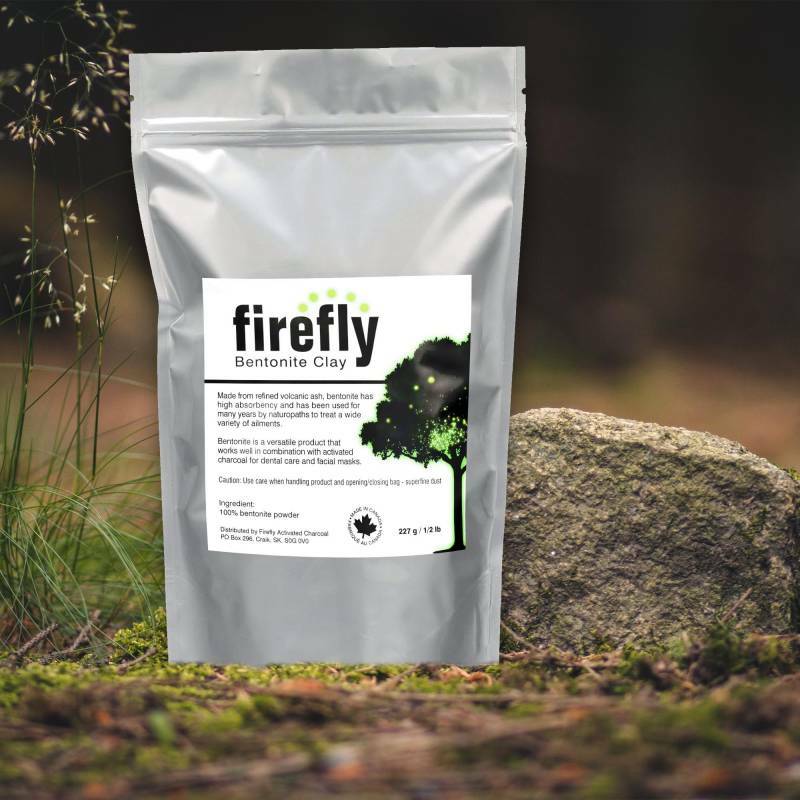 Firefly products are part of our Natural Living Tribe - located across the road from our own studio. Firefly sources their Calcium Bentonite from right here in Southern Saskatchewan Canada. 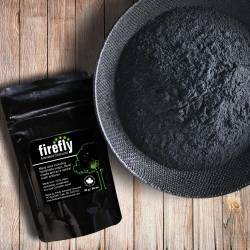 *This product is sold as a raw ingredient and, as a consumer, it is up to you to decide how you choose to use it as such. 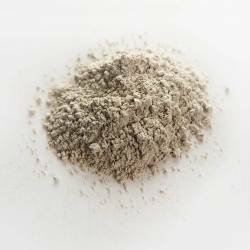 Although Bentonite Clay has been used as a treatment for various conditions for years, always consult your healthcare provider if you choose to ingest this product to determine whether it is appropriate for your condition, and to ascertain the appropriate dosage. Anyone who experiences poisoning or exposure to toxic substances should never take measures into their own hands. 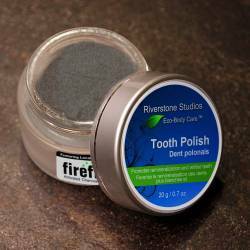 It is advised to immediately contact a poison control center or hospital and follow their exact instructs. 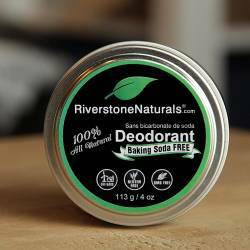 *Bentonite Clay is not known to be toxic, though it should not be taken within two hours of vitamins or medications because it may prevent the body from absorbing them. Similarly, it can bind to the nutrients present in food or drinks, making these less nourishing rather than enhancing them. PLEASE research before using.